Venue: 301, Fortune Chambers, Silicon Valley, Opp.HDFC Bank Madhapur, HYD-500081. Our Solutions range from customized application development, mobile application development, IT solutions for human capital, cloud solutions to quality assurance and performance. 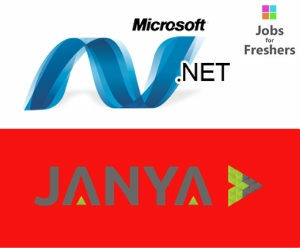 Product Development & Service solutions at Janya are backed by trained professionals who are equipped with technology and business skill sets. We get excited to solve business challenges.